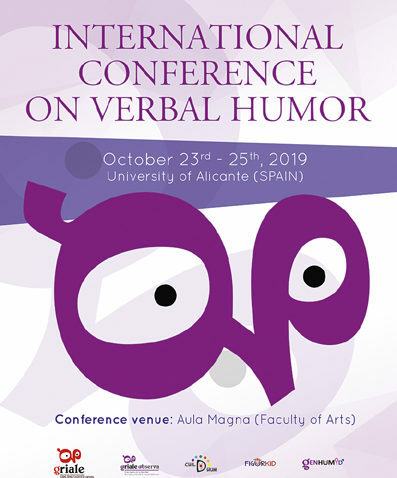 From October 23-25, 2019, at Spain’s University of Alicante (San Vicente del Raspeig), a session of the International Conference on Verbal Humor will be held. For this event, a special call for papers has been issued for a panel that will address the relationship between humor and irony. 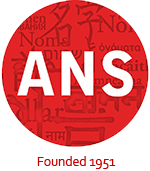 For more on the event, please consult the conference website. The deadline for submissions is January 31st, 2019. They welcome original papers, written either Spanish or English. Abstracts must be no longer than 350 words (without references). Each paper will be presented within a 20-minute period, plus 10 minutes for discussion and questions.